He’s known as Bullet Proof Sole. And he’s quickly becoming a notable name among many South Florida music producers. At 20 years old, he has already produced tracks placed with up and coming artists like Kodak Black, Floda and Dimitri Dutch. One of the songs he produced, “You With Me” by rap artist Kodak Black has made it into heavy rotation on the South Florida music scene. Despite his current successes Bullet Proof Sole believes he still has a long way to go. Born in Haiti and raised in the city of Lauderdale Lakes, Bullet Proof Sole speaks with the confidence of a man twice his age and the temperament of a man who is ready for more. When I spoke with him on the phone early last week he told me that he had just arrived at the studio. He took the time to share with me the endearing story of his beginnings as a music producer at the age of 14. Today he says he’s not especially proud of the beats he created during his high school days but he is proud of his effort. The three years he spent honing his talent as a music producer and rap artist would not go to waste. 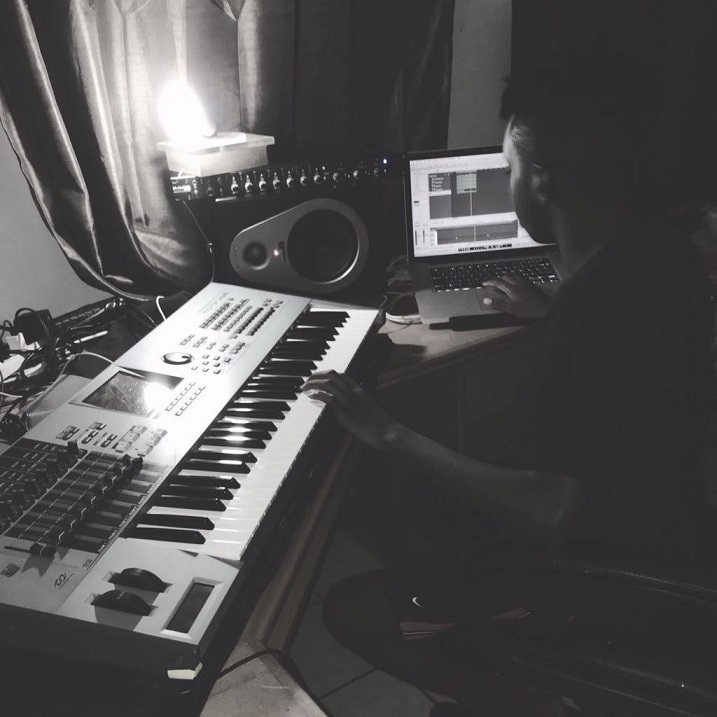 After graduating from Blanche Ely High School he made the decision to become more focused on his music production. He threw himself into his music, creating beat after beat until he felt they had improved significantly. Although he believed he had the skills to become a professional, he hadn’t made his first placement yet. He spent the majority his time in the studio or networking at local music events. While out at a party he was approached by the cousin of one of South Florida’s hottest new artists, Kodak Black. The cousin, whom he knew previously, asked him for a beat to pass on to Kodak Black and this exchange led to his very first placement. This early lesson in the power of networking has become the driving force behind his strategy for success and the first line of advice he offers to anyone trying to jump into the music industry. Along with that invaluable tip, Bullet Proof Sole shares a few other tactics that every budding music producer should be aware of. “They have to market themselves and make sure that they are going out to events and shows locally. Have business cards where they can find their beats at or carry beats on their flash drive so that they can pass them around,” he offered. It turns out that Bullet Proof used Fruity Loops to create his first beat and he now uses a combination of Fruity Loops and Logic to create his contribution to the music that is fueling the piping hot sound coming out of South Florida. When I suggested that Bullet Proof made the leap between hopeful music producer to being a paid music producer without much effort, he countered by sharing that he too gave away beats for free just to have credits on someone’s album.